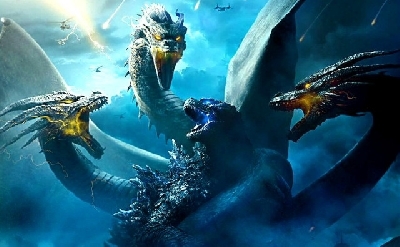 You can’t have Ghidorah without the two tails and the three heads,” Dougherty says. 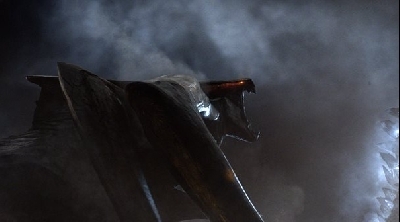 “He’s got to have the right amount of horns, and then the wings are a very distinct shape. They’re not traditional western dragons. 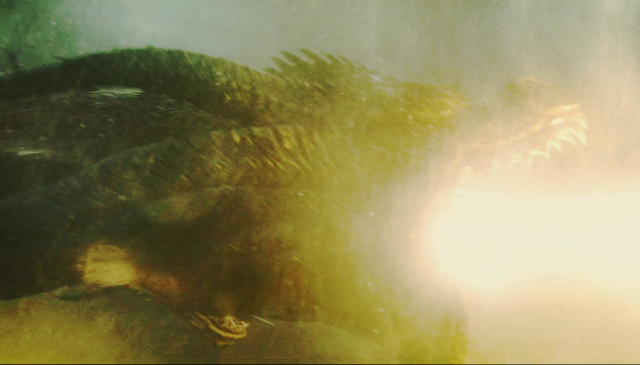 So those were marching orders from the beginning…We don’t want it to look like Game of Thrones’ dragons. 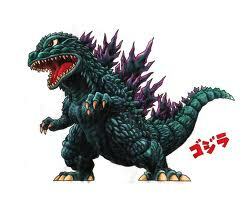 I think they did a great job with Godzilla’s roar in the first movie. I pushed them a little bit further to bring it even closer to the (1954) original even more. But all the other creatures will have some resemblance of their original skreeches. 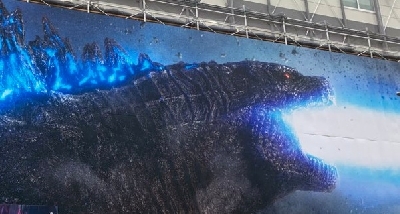 Hearing a roar closer to that of Godzilla's original 1954 roar will be sure to rumble theater seats like never before. 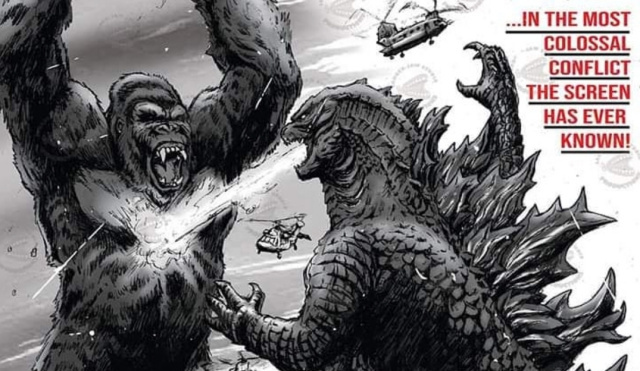 We can't wait to see and hear all of these iconic Monsters on the big screen once again. 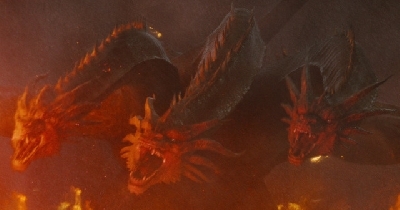 The Dragon on the Targaryen flag looks like it was inspired by King Ghidorah. They changed the roar to sound more like the original 1954? Hell Yes!! They must not have revealed that in the trailer or I didn't notice. 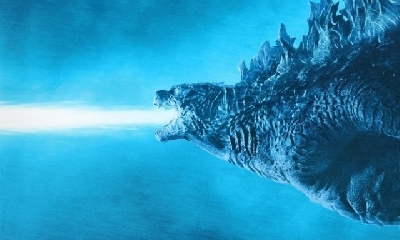 Godzilla hasn't roared that much in the past few trailers. I wonder when the next trailer will be? 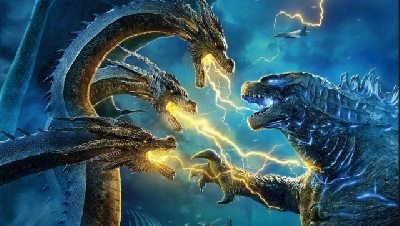 Anyways, I'm glad they did Ghidorah right. 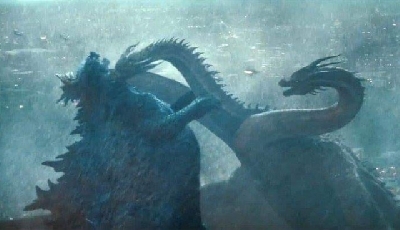 I can't wait to hear how the monsters sound. Hopefully, the roar isn't too different from the original 2014 movie. That new roar is, I feel, iconic of the new era. Different, but still very much inspired.